Our team is actively involved in research. Dr. Trinh leads a group of international researchers on neck pain for a Cochrane systematic review. We are conducting a randomized controlled study on rotator cuff tendinopathy and examining the effects of doping on athletic performance. Our team has published numerous peer-reviewed articles in the past. We are known for our spirit in innovation. Dr. K. Trinh won the Innovator of Distinction Award and Faculty of Health Sciences Outstanding Preceptor Award from McMaster University. At the Ancaster Sports Medicine Centre, we understand how an injury or pain can impede you from enjoying life and living it to the fullest. Our multi-disciplinary team of health care professional specialize in treating acute injuries, chronic conditions, and perform ultrasound guided injections of joints and peripheral nerves. We offer a synergistic approach involving Conventional Western Medicine and Traditional Chinese Medicine. From sciatica and sports injuries to neck problems received in a car accident, our team of physicians and physiotherapist are here to help you to return to play and regular daily function. Dr. Trinh is the Program Chair of the Medical Acupuncture Program at McMaster University. 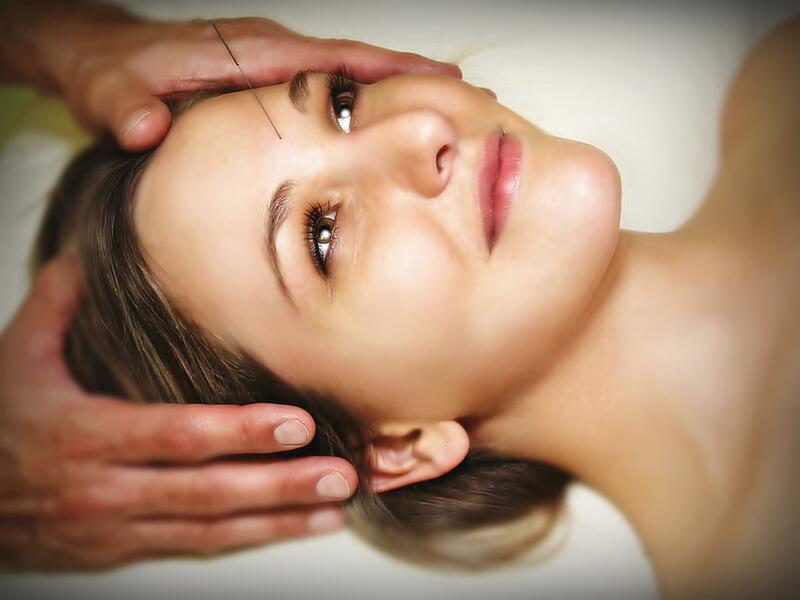 There is an established body of scientific evidence suggesting that acupuncture is effective for musculoskeletal conditions such as headaches, neck pain, knee pain and back pain (Cochrane Library). Massage Therapy can reduce muscle tension and provide relief from chronic pain. A therapeutic massage by our Registered Massage Therapist can enhance your overall sense of emotional and physical well-being as well as quality of life.